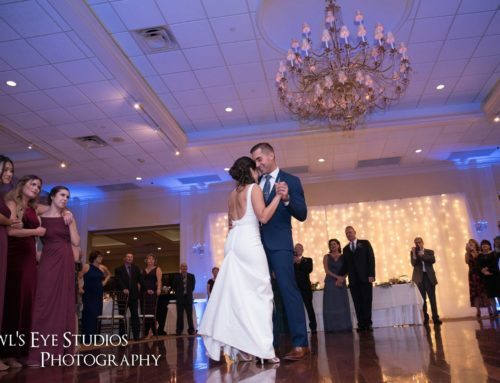 The landscape surrounding your venue can hold great importance as you envision your space. 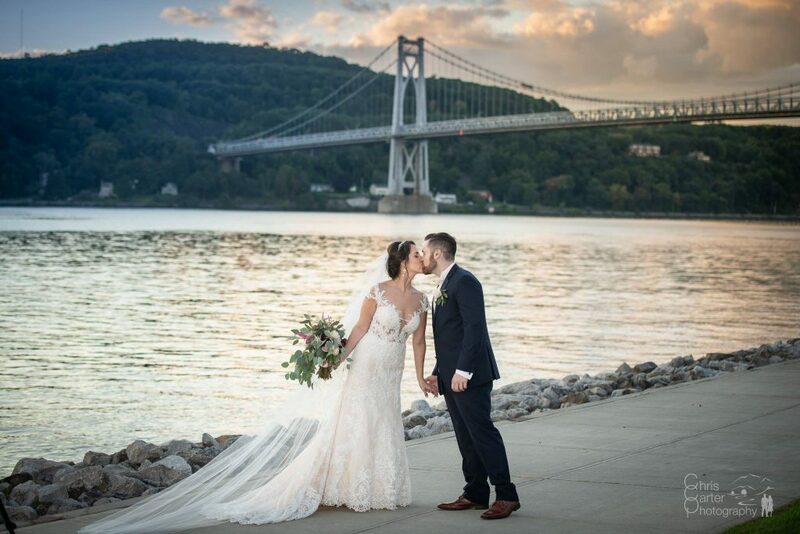 On the Poughkeepsie waterfront, the Mid-Hudson Bridge is more than a historical landmark; it is a signature for your event. When you plan your event it is important to visualize your event setting. Details make an important difference, so pay significant attention to the distinctive character of the area you choose. 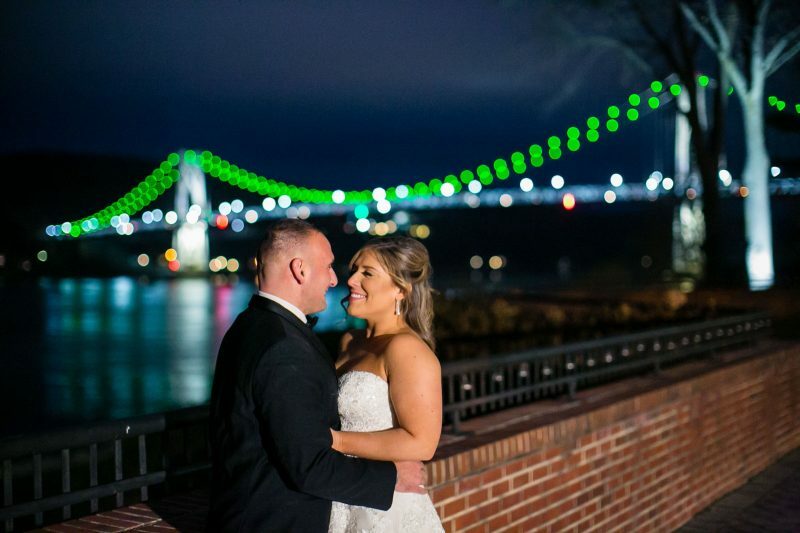 At The Grandview, you can utilize the design of the Mid-Hudson Bridge creating your perfect photographs. An irreplaceable background makes for the best memories. 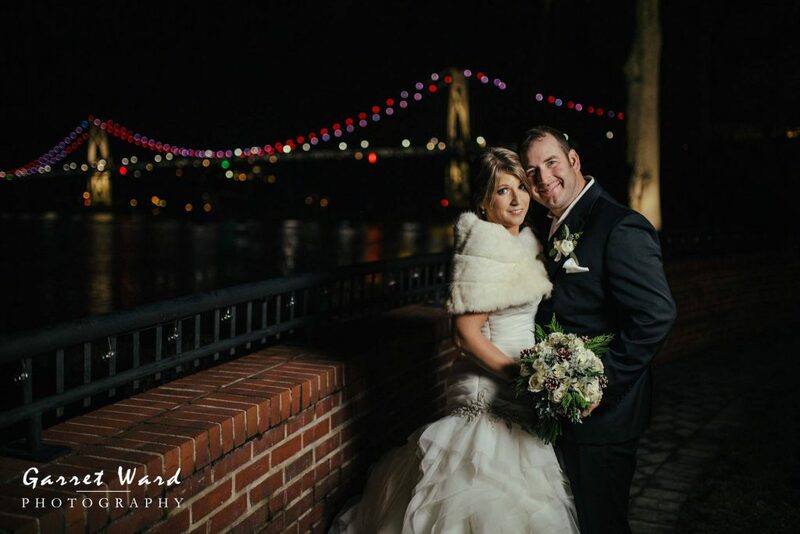 The iconic landmark will leave a lasting impression for your guests. You can also incorporate your style into your day by coordinating with New York State Bridge Authority. 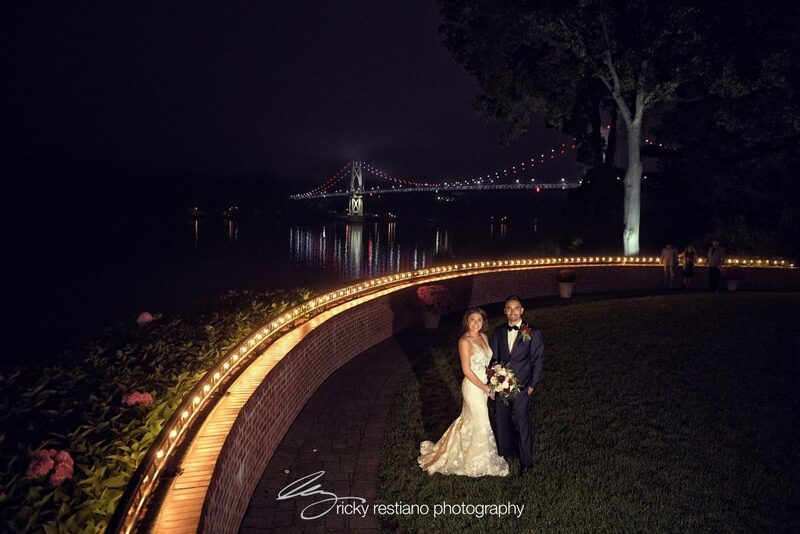 Entertain your family and friends by illuminating your night with visual effects that match your wedding theme. 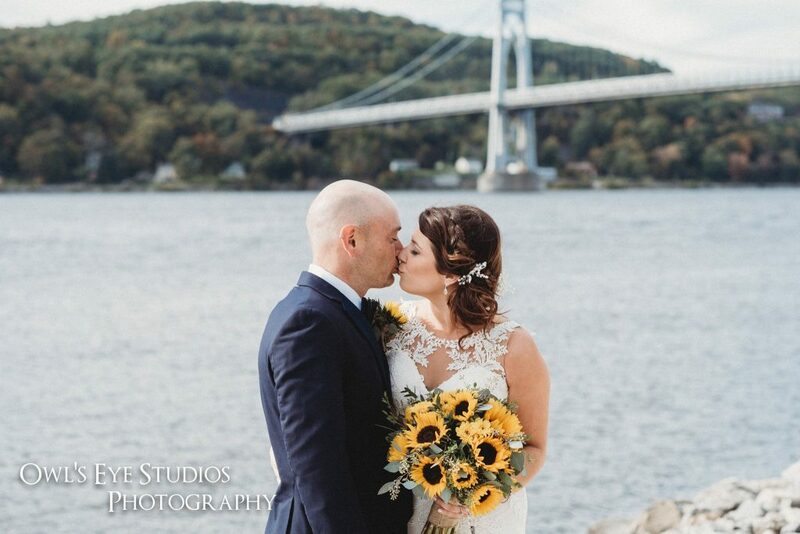 Your color inspiration can gleam across the Hudson River, providing an irresistible charm.